The Philippines will send a specialist team to Sri Lanka to inquire on the technical expertise that can be provided to eradicate drug smuggling, the President’s Media Division said. 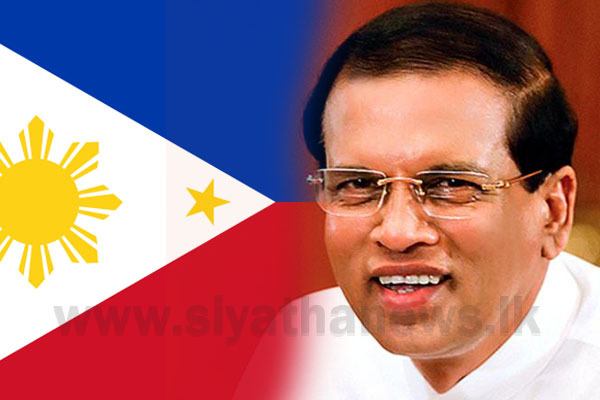 The Philippine government has agreed to assists Sri Lanka to eradicate illegal drug smuggling. Yesterday (19) at the tail end of the state visit President Maithripala Sirisena paid a visit to the police headquarters and engaged in an observational visit to the Drug Prevention Unit. The President was warmly welcomed by the head of the Philippine police service Oscar D. Albayalde and the chairmen of dangerous drugs control unit. The President also engaged in observing an exhibition related to operations against illegal drug trafficking conducted by the Philippines government. 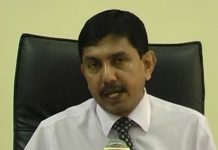 Then the head of the police and senior officials of the drug prevention unit met with the President and he said that an open battle against illegal drugs is being carried on in Sri Lanka. 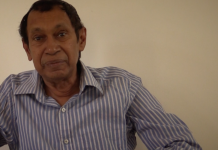 The President who mentioned that Sri Lanka is a special transit destination for illegal drug dealers and that he expect every assistance from all the countries of the world to eradicate illegal drugs from entering Sri Lanka. He said the drug menace is a great challenge to the whole world. The President said that if proper steps are not taken the corrupted politicians are linked with this situation making it worse. 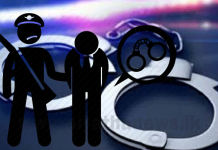 President Sirisena described the process carried on to tackle illegal drugs in Sri Lanka and mentioned that several lives of the officers of the Drug Prevention Unit as well as lives of the police officers has been lost on such operations. 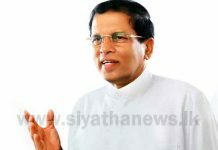 President Sirisena mentioned that the fight against illegal drugs was initiated by him before 45 years when he was working as a movement officer. That program was conducted by him as a member of parliament, deputy minister and a minister. He was presented with an international award from World Health Organization. President said he is carrying on the fight against corruption even today and that he would take important decisions within this year also. 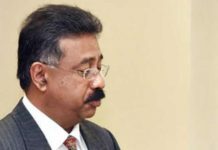 Deputy Inspector General of drug prevention unit of Sri Lanka Sajeewa Madawatte was also present in this event, the PMD said.